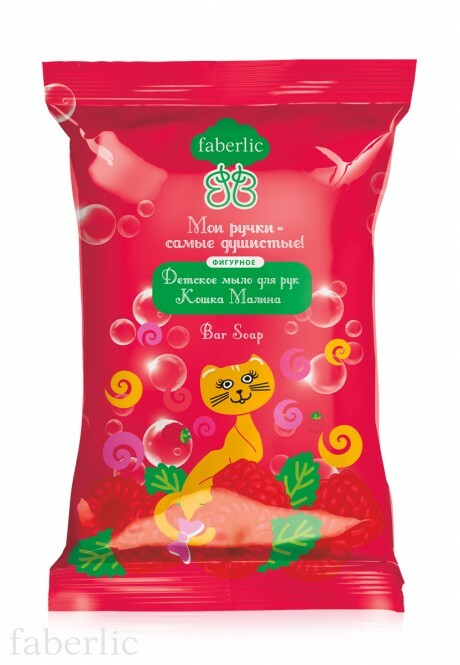 Raspberry Cat Soap Bar effectively cleanses skin without any dry feeling. 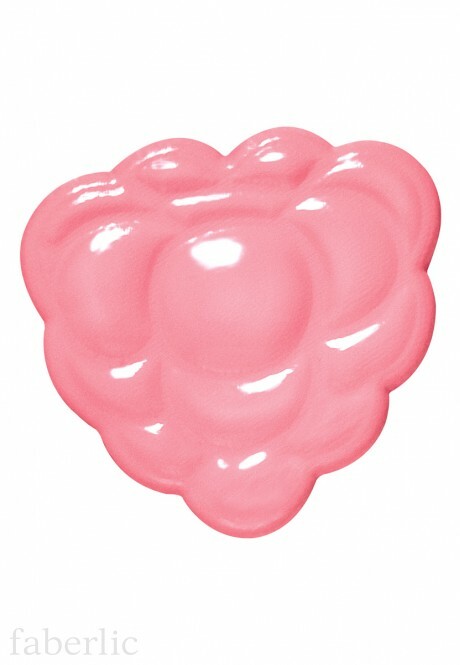 Juicy raspberry scent creates the atmosphere of happy summer time. Contains: Sodium Palmate, Sodium Tallowate, Sodium Cocoate, Aqua, Glycerin, Sodium Chloride, Parfum, Lanolin, Sorbitol, Palm Acid, PEG 600, Propylene Glycol, Titanium Dioxide (CI 77891), Tetrasodium EDTA, Disodium Distyrylbiphenyl Disulfonate, CI 16035, Cl 17200, CI 18050.